Guillermo del Toro has worked with an incredibly deep bench of talented visual effects artists, production designers, storyboard artists, and creature designers over the years, and of course his own visual imagination is second-to-none. 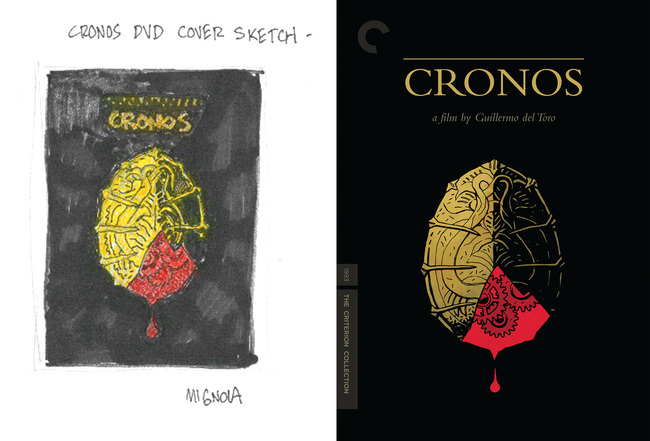 When putting together the Criterion editions of his films, we were lucky to work with a similarly talented group of artists. 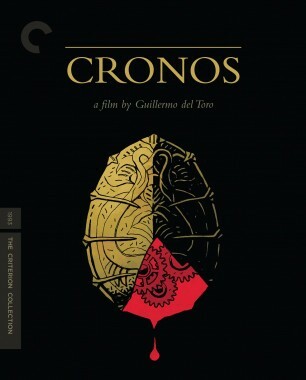 For Cronos, originally released by Criterion in 2010, we invited Hellboy creator Mike Mignola to design a deceptively simple rendering of the ancient, scarab-shaped device that wreaks havoc in the film. 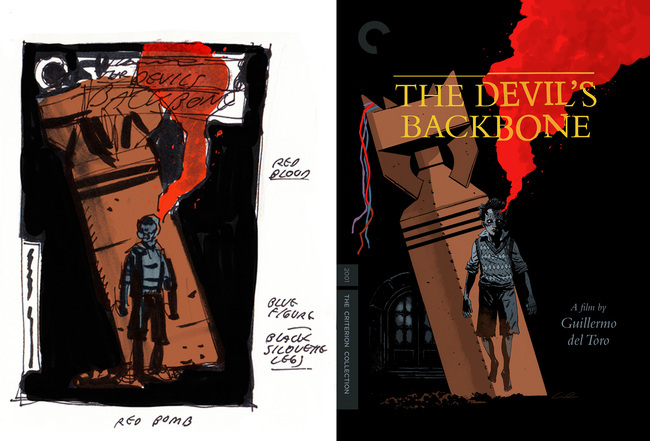 For our 2013 release of The Devil’s Backbone, we tapped frequent del Toro collaborator Guy Davis to create a haunting cover image, pictured below along with some alternate sketches. 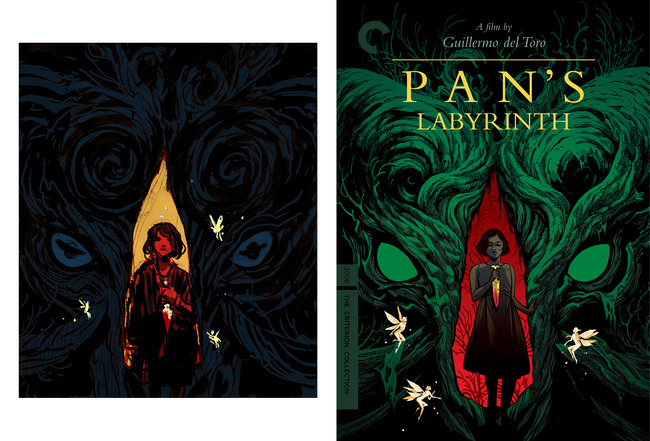 We rounded out del Toro’s trilogy with our recently released edition of Pan’s Labyrinth. 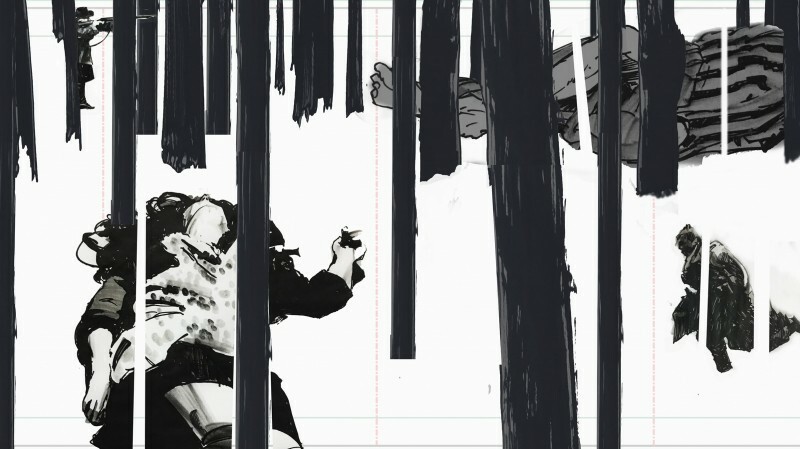 Becky Cloonan’s cover, shown here with an assortment of her initial roughs, uses the film’s inimitable creatures to craft an allegory of the film's central coming-of-age story. 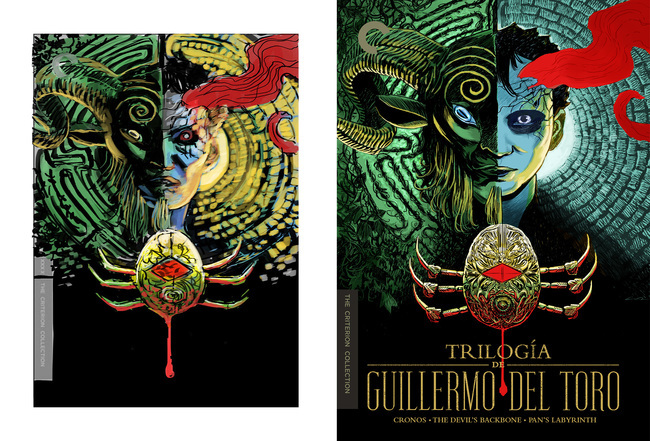 When it came time to create a slipcase to package the three DVDs together, del Toro requested an encore performance by Guy Davis, and we happily agreed. The resulting cover skillfully blends iconic representations of the three films into one striking image that perfectly captures their spirit. 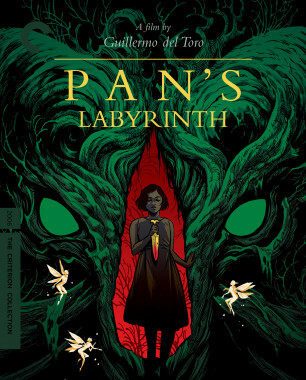 In addition to Guy’s gorgeous cover, we also felt the new collector’s set was an opportunity to make something a bit more physically special, an objet d’art in line with the magical artifacts and mystical tomes that populate del Toro’s films. 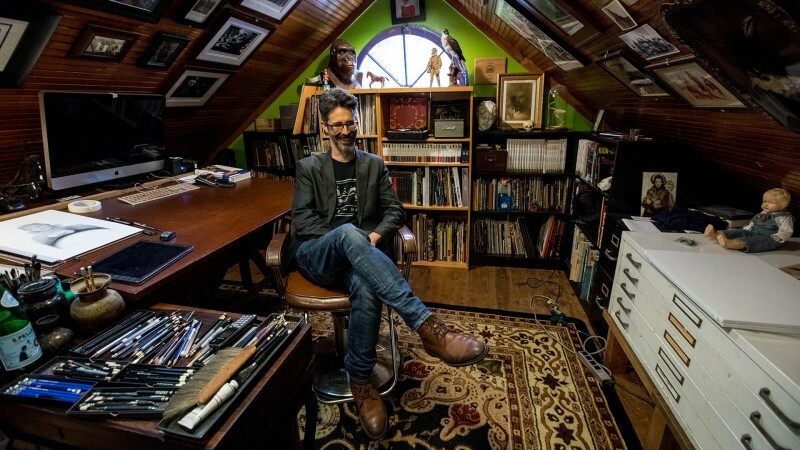 Anyone who has watched the Welcome to Bleak House supplement, available on both the collector’s set and the Cronos release, knows that del Toro is himself an inveterate collector. 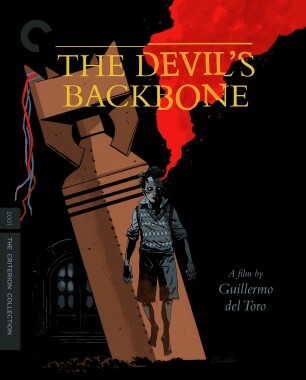 We wanted something that would make other collectors salivate, so for the first time, we decided from the outset to create packaging unique to the Blu-ray edition. 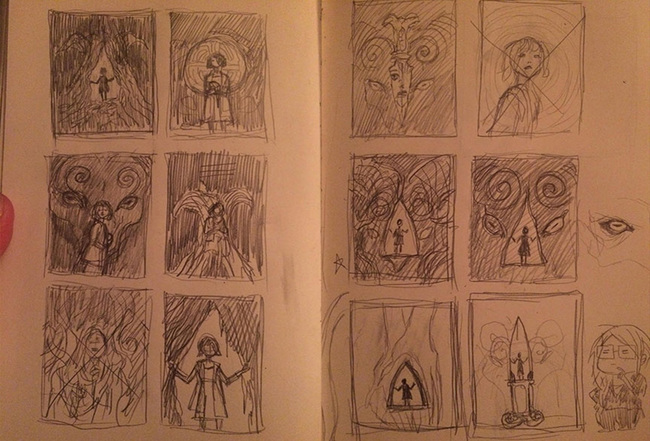 I had an idea for an intricate puzzle box, something that appears black and organic and creepy on the outside but opens up to shimmering gold and blood red. 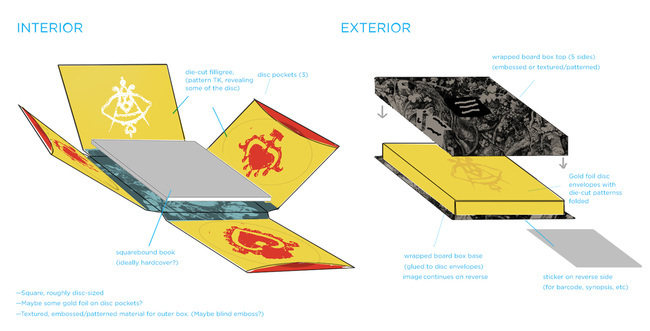 Below is an early mock-up of the plan, which you’ll notice includes some details—like die-cut filigrees and a textured slipcase—that ended up not being feasible for various reasons. 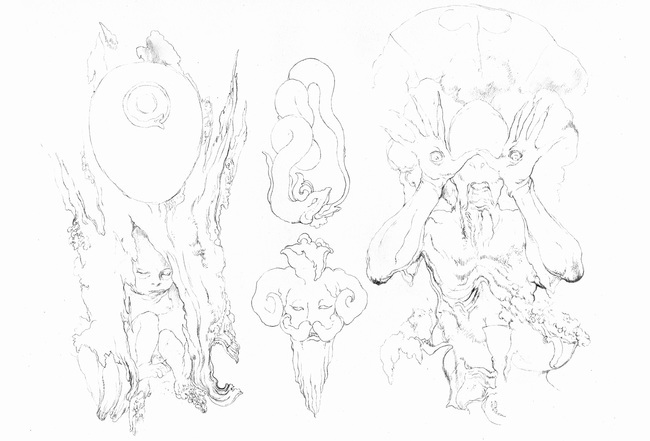 The basic shape of the idea, though, stayed fairly consistent from inception to final product. 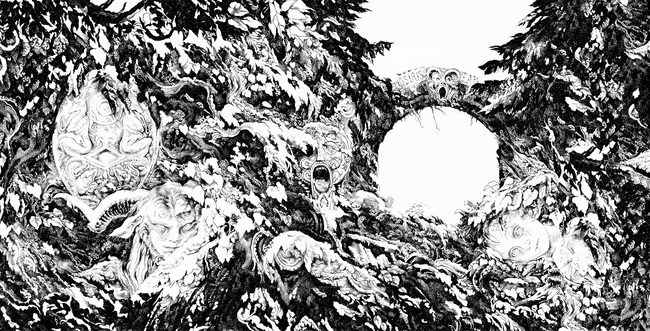 Once this concept was approved, we brought in Russian artist Vania Zouravliov to create the lavishly detailed artwork that would decorate the box. 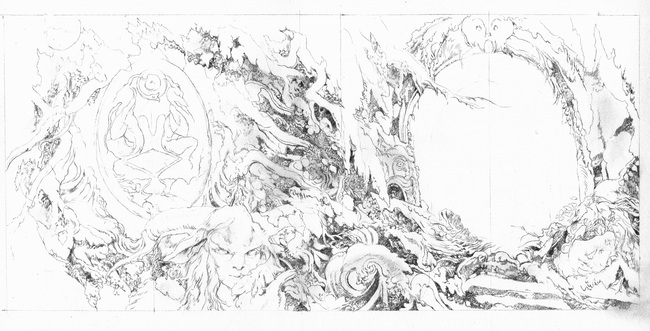 Zouravliov’s stippled style departs from the comic book–influenced work of Mignola, Davis, and Cloonan, and this was important to us, as we wanted to distinguish this box set from the single-film editions that had preceded it. 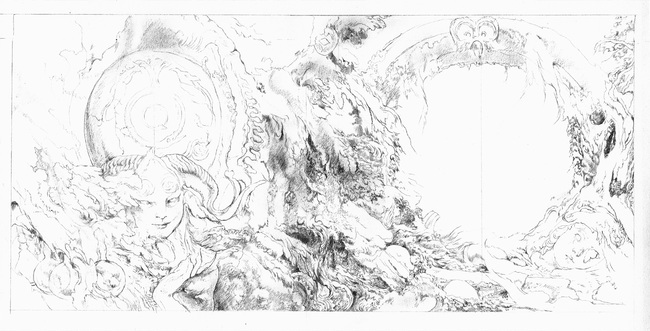 Zouravliov’s work adeptly channels the gothic fairy-tale aesthetic of del Toro’s grotesque-but-gorgeous trilogy, and his initial sketches led to this intricate composite drawing, from which we were able to build most of the components of the interior and exterior boxes. 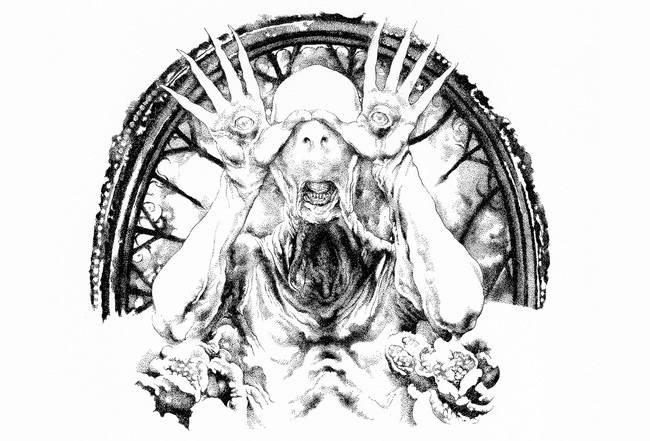 That last image, which depicts Pan’s Labyrinth’s terrifying Pale Man, serves as the final visual flourish when you finish unpacking the box. See for yourself in the video below, created by photographer Grant Delin. 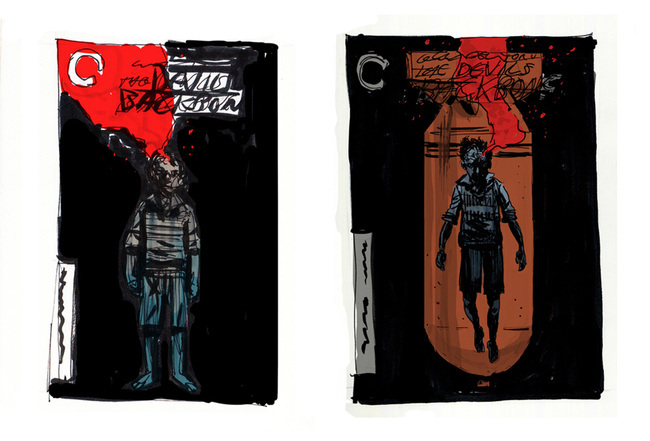 Eric Skillman is a designer and art director at the Criterion Collection. The artist Sterling Hundley details his multilayered approach to evoking the slipperiness of time and memory for the cover art of Jan Němec’s war film. 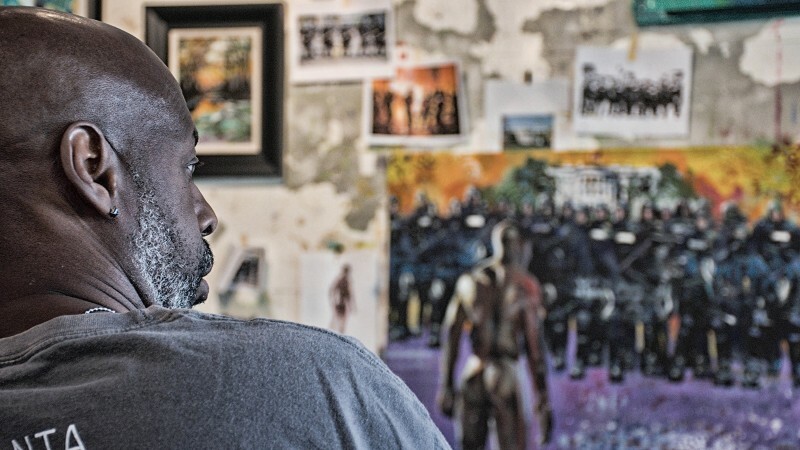 The Atlanta-based artist Charly Palmer took on the challenge of distilling the intricacies of Charles Burnett’s family portrait into a single painting. 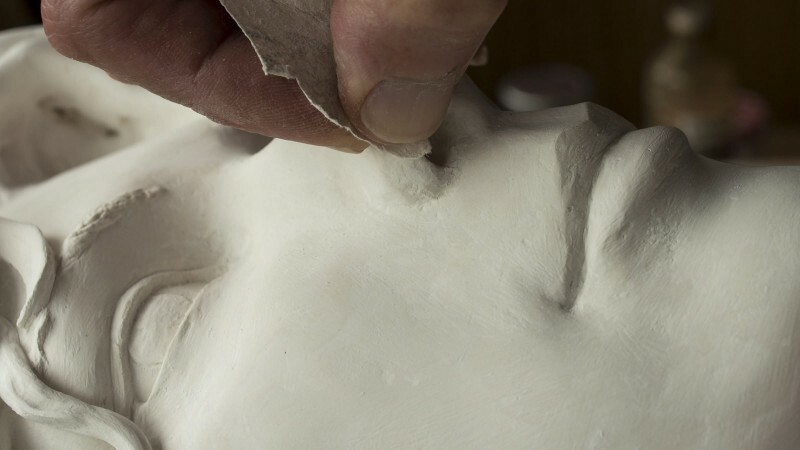 The artist behind the cover of our Death in Venice edition lays out the painstaking process of creating a bronze-like sculpture out of plaster.